Bollywood is the sobriquet for the Hindi language film industry, based in Mumbai, India. The term is often incorrectly used as synecdoche to refer to the whole of Indian cinema; however, it is only a part of the large Indian film industry, which includes other production centres producing films in many languages. 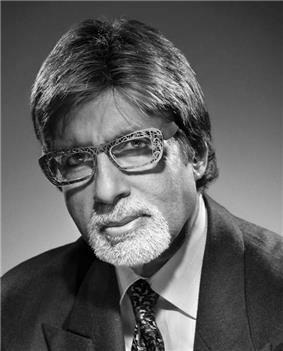 Bollywood is one of the largest film producers in India and one of the largest centres of film production in the world. It is more formally referred to as Hindi cinema. In the early 2010s, established actors like Salman Khan and Akshay Kumar became known for making big-budget masala entertainers like Dabangg and Rowdy Rathore opposite younger actresses like Sonakshi Sinha. These films were often not the subject of critical acclaim, but were nonetheless major commercial successes. 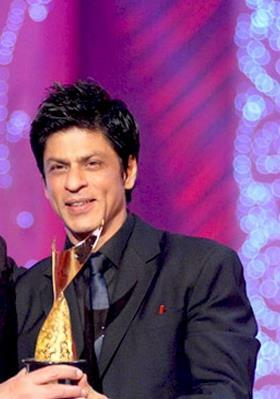 While most stars from the 2000s continued their successful careers into the next decade, the 2010s also saw the rise of a new generation of actors like Ranbir Kapoor, Imran Khan, Ranveer Singh, and Arjun Kapoor, as well as actresses like Vidya Balan, Katrina Kaif, Deepika Padukone, Kangana Ranaut, Anushka Sharma, and Parineeti Chopra. Hindi films can achieve national distribution across at least 22 of India’s 29 states. The Hindi film industry has preferred films that appeal to all segments of the audience (see the discussion in Ganti, 2004, cited in references), and has resisted making films that target narrower audiences. It was believed that aiming for a broad spectrum would maximise box office receipts. However, filmmakers may be moving towards accepting some box-office segmentation, between films that appeal to rural Indians, and films that appeal to urban and international audiences. 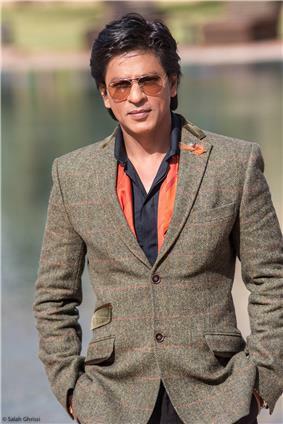 Bollywood star Shahrukh Khan popularly called as SRK by Bollywood fans, is considered one of the most popular Bollywood celebrities in India. 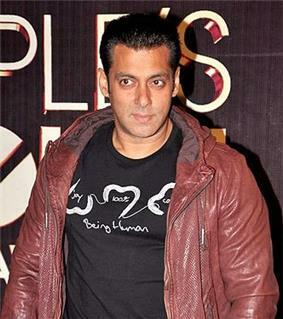 Bollywood star Salman Khan, who is widely regarded as the most influential actor of current generation and the most popular Bollywood celebrity in India. Many Pakistanis watch Bollywood films, as they understand Hindi (due to its linguistic similarity to Urdu). Pakistan banned the legal import of Bollywood movies in 1965. However, trade in pirated DVDs and illegal cable broadcasts ensured the continued popularity of Bollywood releases in Pakistan. Exceptions were made for a few films, such as the 2006 colorised re-release of the classic Mughal-e-Azam or the 2006 film Taj Mahal. Early in 2008, the Pakistani government eased the ban and allowed the import of even more movies; 16 were screened in 2008. Continued easing followed in 2009 and 2010. The new policy is opposed by nationalists and representatives of Pakistan's small film industry but is embraced by cinema owners, who are making profits after years of low receipts. Bollywood movies are so much popular in Nepal that, Bollywood movies earn more than Nepali movies. Actors like Shah Rukh Khan, Salman Khan, Akshay Kumar are most popular in Nepal and their movies sees the audience full pack all over the Cinema halls and also are so popular in Afghanistan due to the country's proximity to the Indian subcontinent and cultural perspectives present in the movies. A number of Bollywood movies were filmed inside Afghanistan while some dealt with the country, including Dharmatma, Kabul Express, Khuda Gawah and Escape From Taliban. Hindi films have been popular in Arab countries, including Palestine, Jordan, Egypt and the Gulf countries. 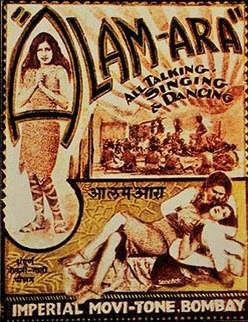 Imported Indian films are usually subtitled in Arabic upon the film's release. Since the early 2000s, Bollywood has progressed in Israel. Special channels dedicated to Indian films have been displayed on cable television. 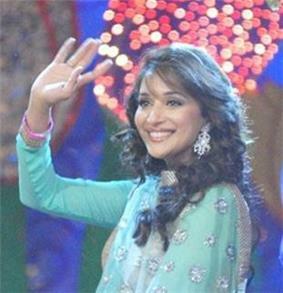 Bollywood films are popular in Southeast Asia (particularly in Maritime Southeast Asia) and Central Asia (particularly in Uzbekistan and Tajikistan). 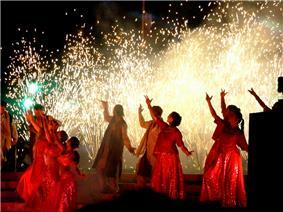 Bollywood films are widely appreciated in East Asian countries such as China, Japan, and South Korea. 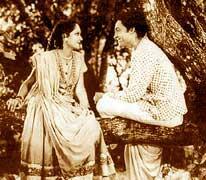 Some Hindi movies had success in the China and South Korea, Japan in the 1940s and 1950s and are popular till today. The most popular Hindi films in that country were Dr. Kotnis Ki Amar Kahani (1946), Awaara (1951) and Do Bigha Zamin (1953). Raj Kapoor was a famous movie star in China, and the song "Awara Hoon" ("I am a Tramp") was popular in the country. Since then, Hindi films significantly declined in popularity in China, until the Academy Award nominated Lagaan (2001) became the first Indian film to have a nationwide release there in decades. The Chinese filmmaker He Ping was impressed by Lagaan, especially its soundtrack, and thus hired the film's music composer A. R. Rahman to score the soundtrack for his film Warriors of Heaven and Earth (2003). Several older Hindi films have a cult following in Japan, particularly the films directed by Guru Dutt. Before the 1990s, this could be done with impunity.